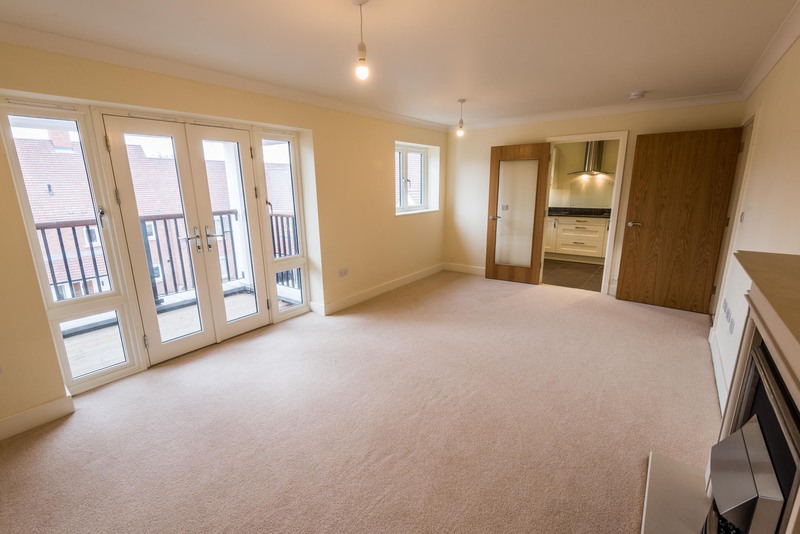 A spacious 2nd floor 2 bedroom apartment. At 936 sqft, (87 sqm) the accommodation comprises of entrance hall, large sitting / dining room. 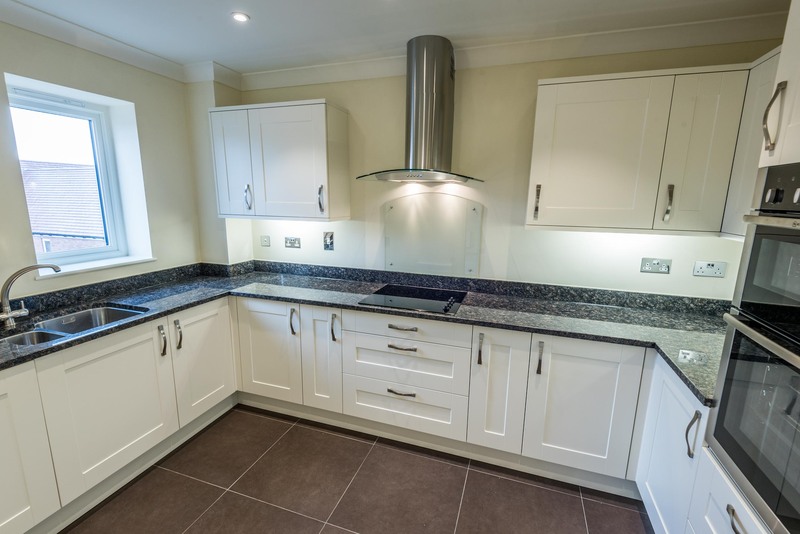 Modern kitchen, and master bedroom with en suite wet room, a second double bedroom and family bathroom with bath. The apartment is situated close to the main village center and village facilities. With doors off to sitting room, two bedrooms and family bathroom. Double doors to utility cupboard housing a worktop and a Bosch washer & separate Bosch dryer underneath. Large bright lounge / dining room with East facing window double glazed French doors leading to an East facing balcony. Modern remote controlled electric fire and surround. T.V. satellite and telephone points. 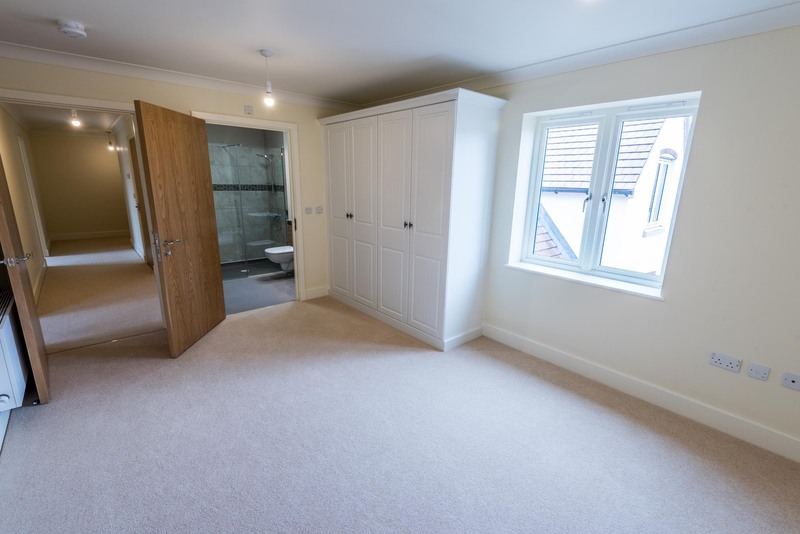 A spacious double bedroom with large double glazed window West facing aspect, a number of fitted white wardrobes with shelving and hanging rails. Radiator, T.V. and telephone points. Door leading to En Suite. 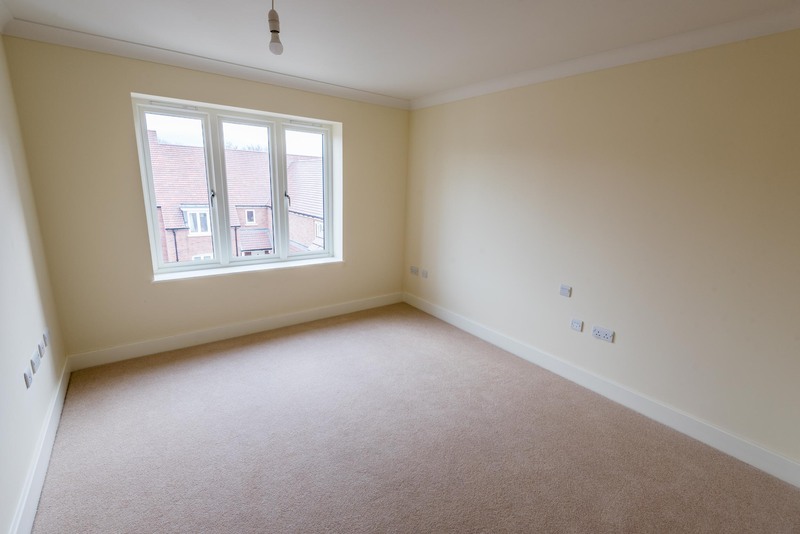 A double bedroom with double glazed window East facing aspect. Radiator, T.V. and telephone points. Door leading to En Suite. 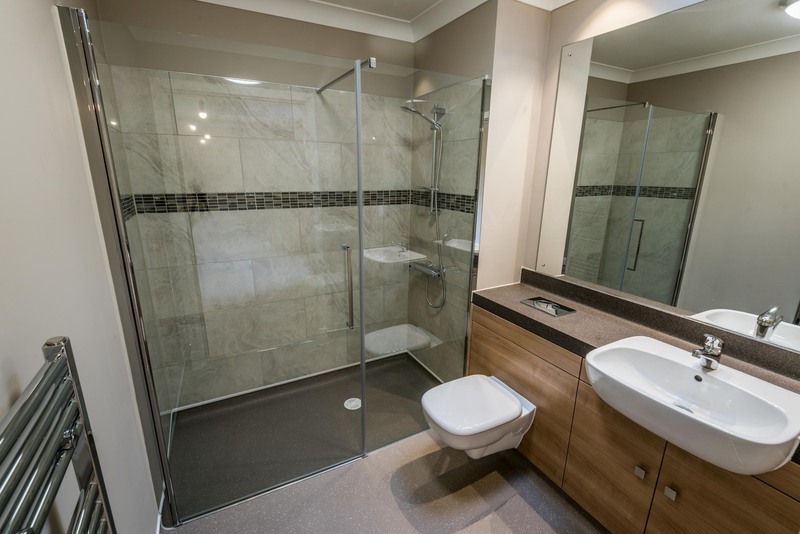 Low level bath with shower and glazed screen. 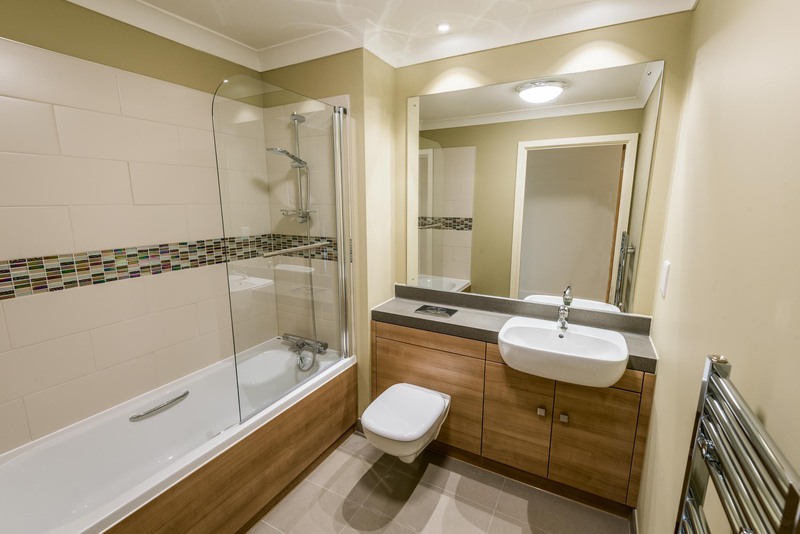 White suite comprising of low-level WC and wash hand basin set within a fully fitted vanity unit, fitted wall mirror, ceramic floor tiles, heated chrome electric towel rail and shaver point.